December 1, 2013 — Dr. Ushma Patel D.M.D. Did you once spend years undergoing painful orthodontic treatment and unsightly braces only to see your teeth slowly slip back to their former wonky ways or are you one of many who are generally unhappy with the alignment of your teeth and longing for a beautiful, straight smile? 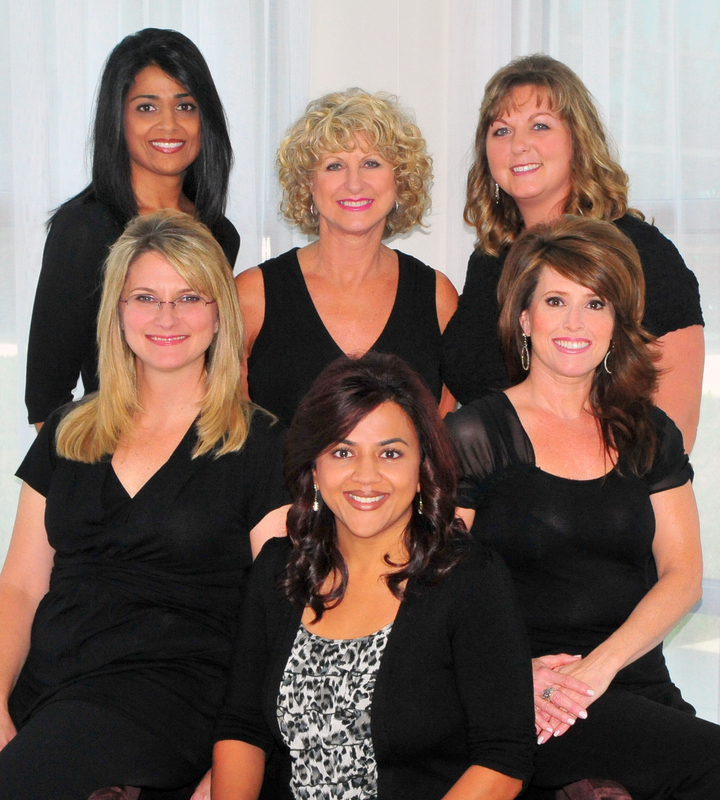 Dr. Ushma Patel at the Center for Advanced Dentistry is proud to introduce a new and leading edge cosmetic dentistry procedure that is taking the US by storm – The Inman Aligner. Only certified Inman Aligner dentists can provide them and Dr. Patel has achieved this certification and provides Inman Aligners in her practice. This revolutionary device allows protruding or crowded teeth to be transformed in a matter of weeks! The Inman Aligner is a clear plastic retainer with two spring loaded aligning bars that fit easily over the front four teeth. Unlike a regular brace, the Inman Aligner provides a constant gentle pressure on the teeth, easing them back into place far more quickly than traditional braces. During the first consultation, an impression is made of the teeth and in the second, teeth are smoothed in between to make room for movement and the aligner is fitted. For the duration of the treatment bi-weekly visits are required to review progress and adjust the aligner. For further details on this and many of the other services we provide, please visit www.hitechsmiles.com or call 770-623-8750 to reserve your appointment today! June 1, 2011 — Dr. Ushma Patel D.M.D. Kathryn Schulz is the author of “Being Wrong: Adventures in the Margin of Error,” and writes “The Wrong Stuff,” a Slate series featuring interviews with high-profile people about how they think. Dr Marc Cooper: There are many decisions and choices you will need to make in the coming days. The fear of being wrong may stop you, paralyze you from moving forward. What if being wrong was not a stop to you taking risks, taking bold action, and moving fearlessly into the future? Check out the video.